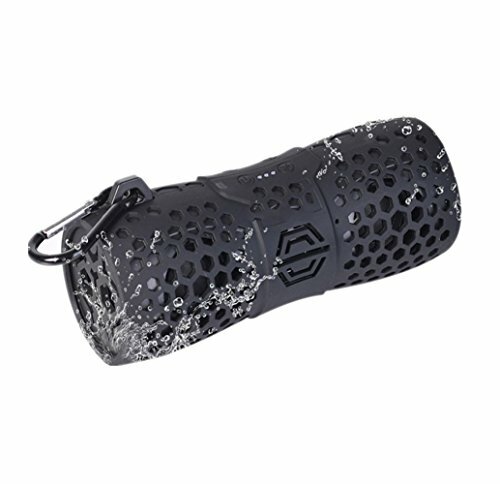 Level 6 waterproof effect: The product box has been treated with water-repellent treatment. It can be splash-proof and drip-proof. Floating on the water can't be put into the water completely. If you have any questions about this product by QAZWSX, contact us by completing and submitting the form below. If you are looking for a specif part number, please include it with your message.